Is getting healthier one of your New Year's resolutions? Why not visit the Stevens Henager Health Fair in Boise next week and get some great suggestions for successfully meeting your goals. While there, be sure to visit the Food Allergy Awareness table. Along with sharing recent allergy news and educational materials, we will have samples and flyers from companies providing allergy~friendly products you may have never tried. 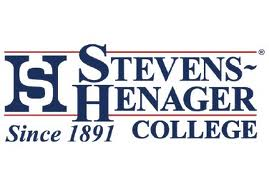 Where: Stevens Henager Boise Campus, 2nd Floor, 1444 S. Entertainment Ave. If you stay long enough, you may even be the winner of one of our giveaways! Kelly Fletcher and I look forward to seeing you next Thursday!